The JP278 BBb tuba is an ideal instrument for an intermediate player all the way up to a pro player looking for a top quality instrument for a fraction of the price of the top level instruments. Featuring the build quality and components usually found on more expensive instruments, the JP278 represents the perfect balance between performance and affordability. 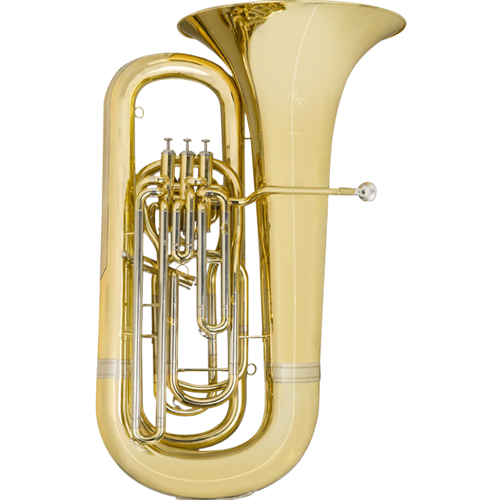 The JP278 BBb Tuba is JP's highly regarded intermediate level BBb compensating tuba. Featuring the build quality and components usually found on more expensive instruments, the JP278 represents the perfect balance between performance and affordability.